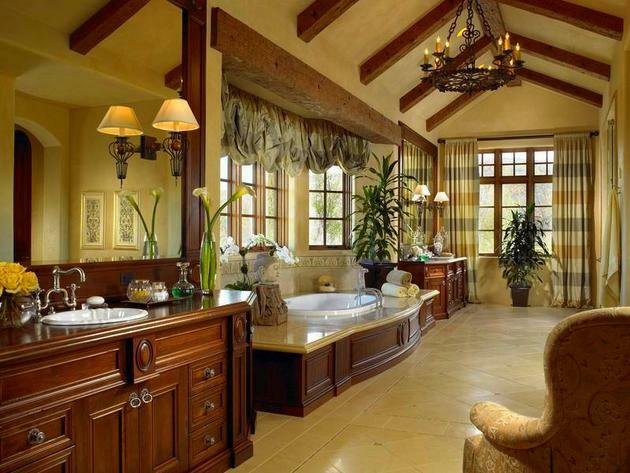 The bathroom is an important part of every home design just like any other room. 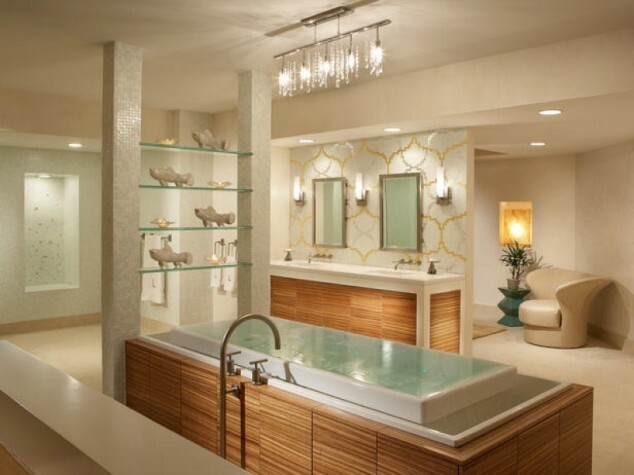 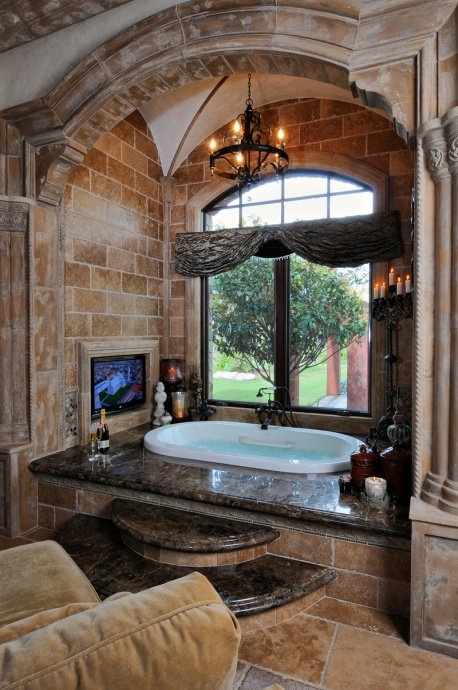 Your bathroom should be designed in the way that suits your lifestyle. 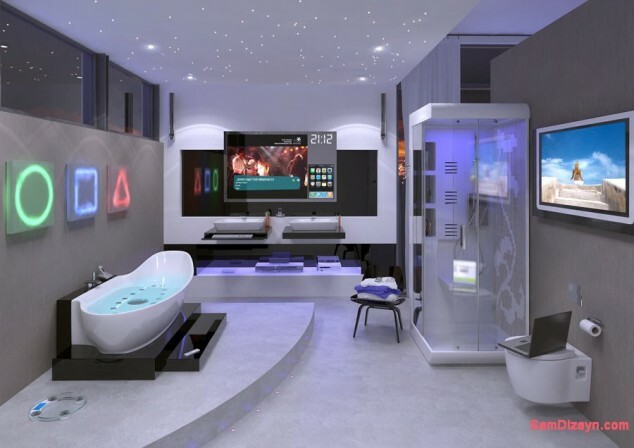 Below we have selected few ideas for bathroom design to inspire you to introduce some of them into your home. 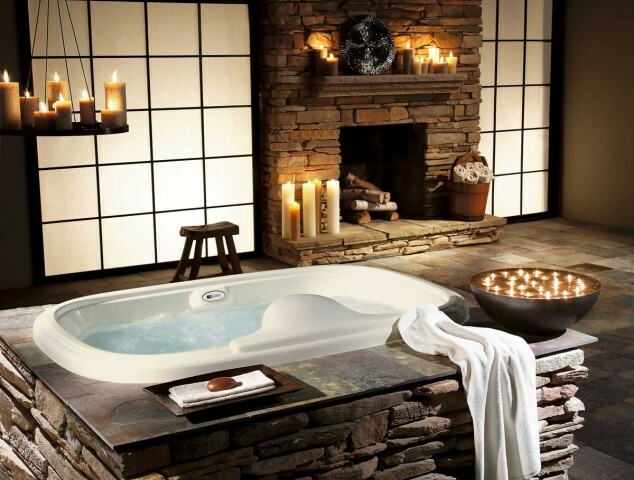 There are so versatile, including classic, rustic, modern and even some sophisticated and luxurious designs for your bathroom. 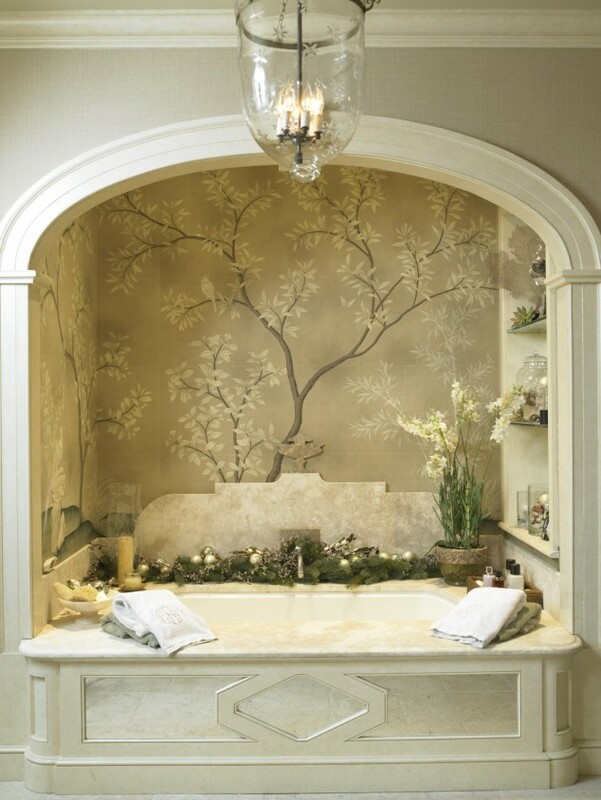 Depending on your taste as well as the money you are ready to pay for your bathroom decor you can include many interesting details in it. 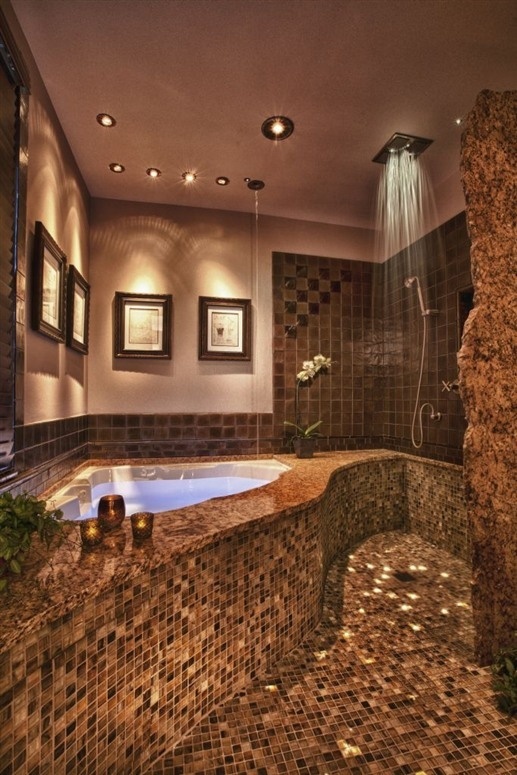 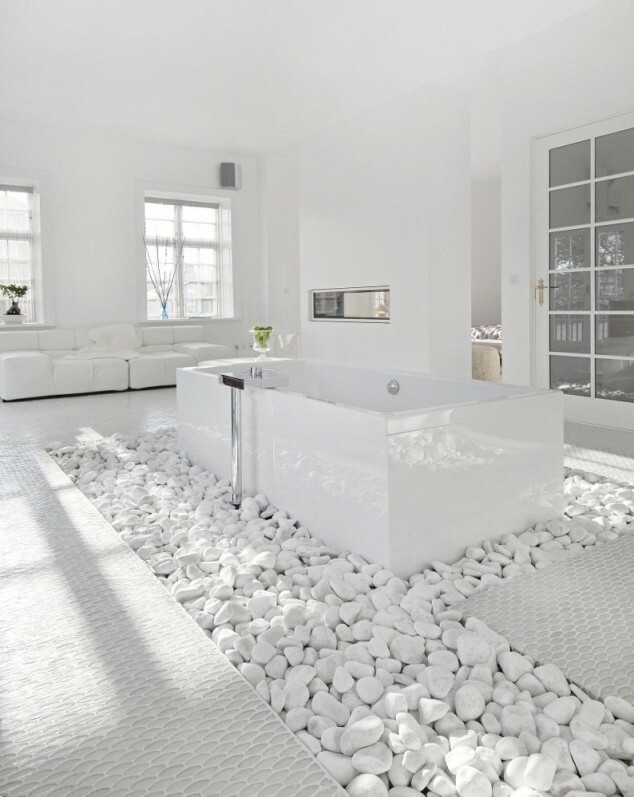 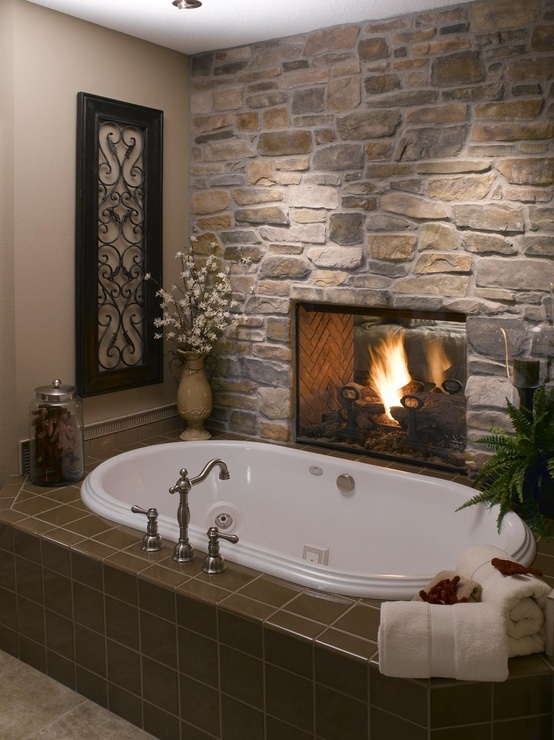 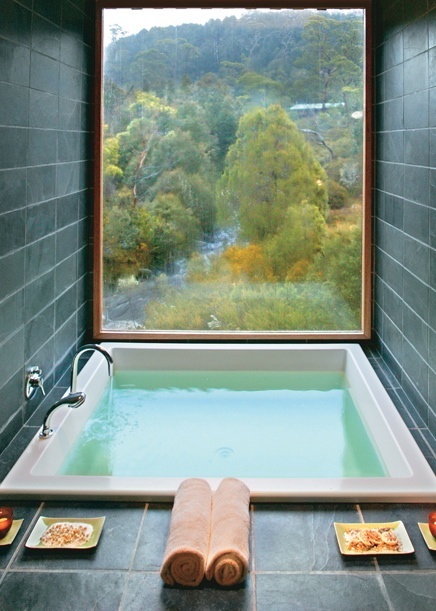 If you are wealthy enough for some more unusual details, we suggest you to include a fireplace into your bathroom. 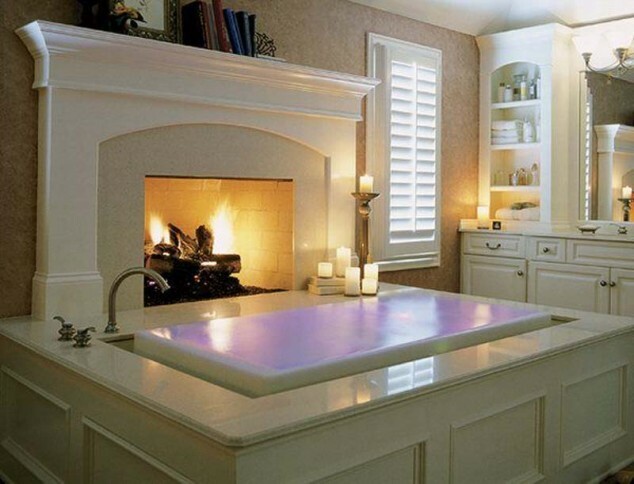 This is a good investment because you can get the atmosphere of a spa treatment. 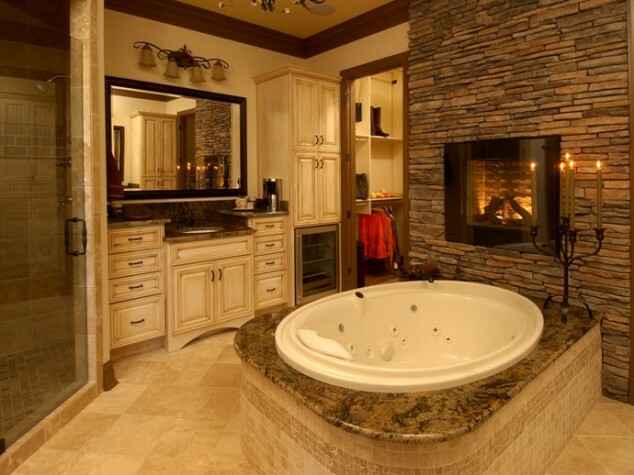 Just imagine, how good it would be to enjoy in a nice relaxing bubble bath and drinking a glass of wine, while the fire is burning. 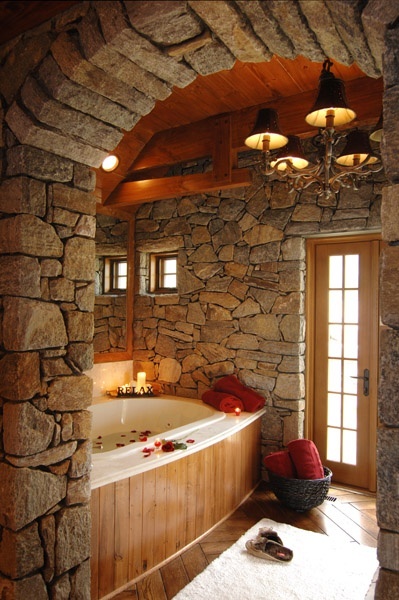 It is priceless, isn’t it? 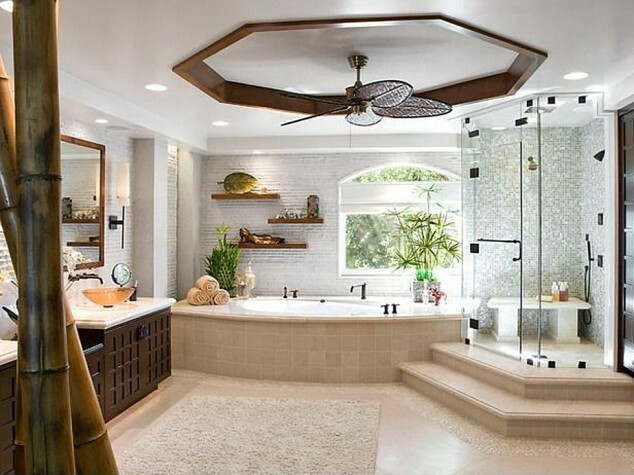 Choose the colors that you think are the right for your bathroom as well as the type of furniture to fit into it perfectly.And now check out our ideas below and choose how you will decorate your bathroom. 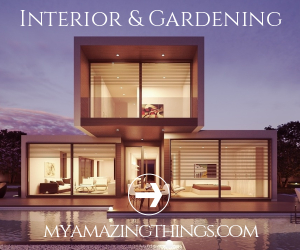 Enjoy and stay up to date with us to find more useful ideas for your home decor!